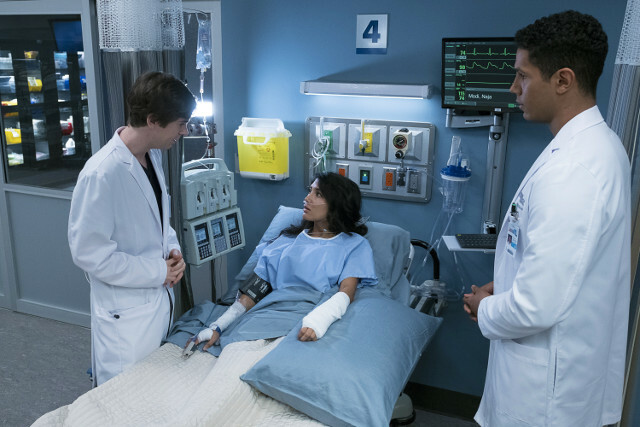 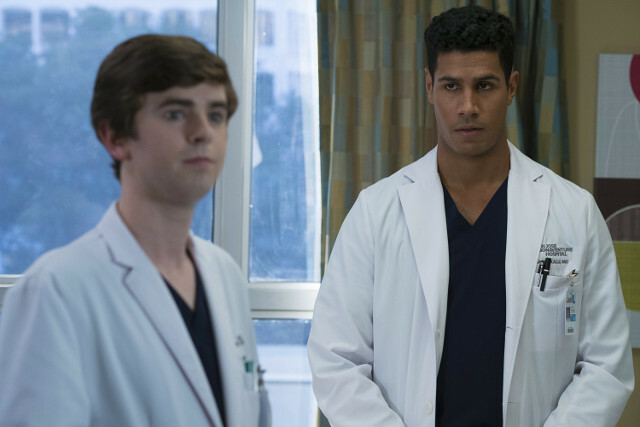 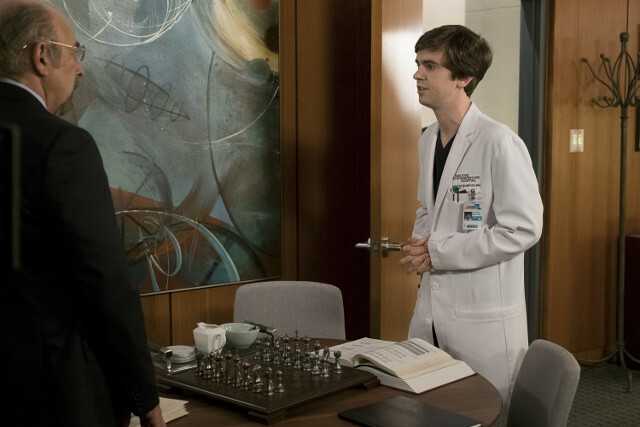 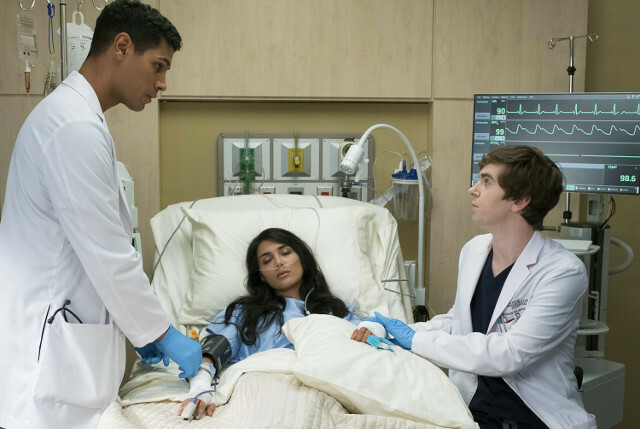 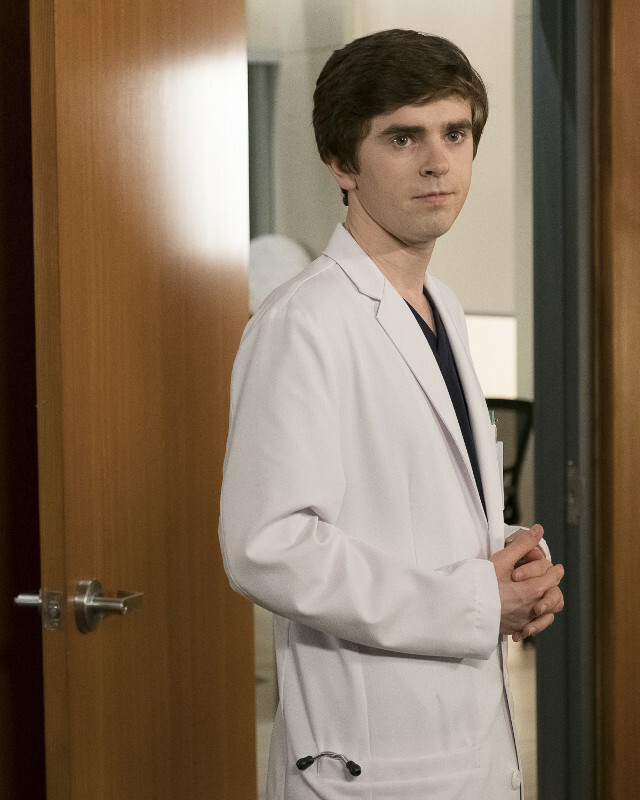 Shaun (Freddie Highmore) returned to the hospital on the latest episode of The Good Doctor, following his road trip. 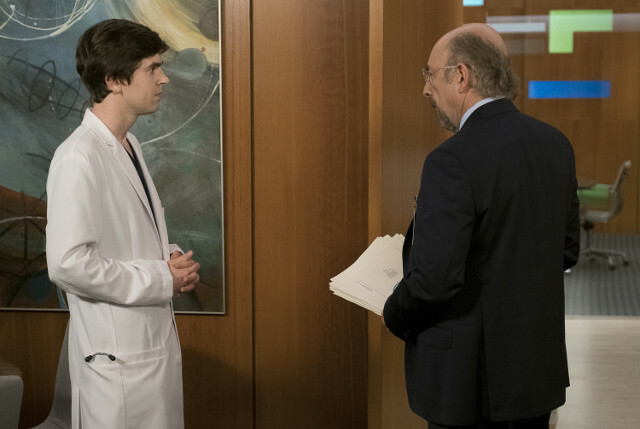 On his return Shaun gave Dr. Glassman (Richard Schiff) his two weeks’ notice as he planned to follow Lea (Paige Spara) to Hershey, Pennsylvania. 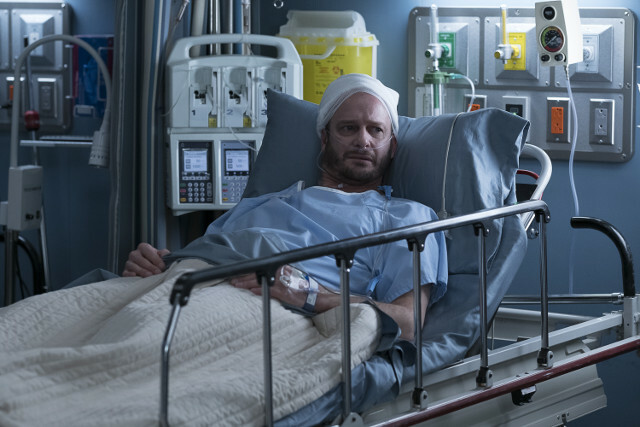 Glassman reacted badly but realised that his approach to Shaun was pushing him away. 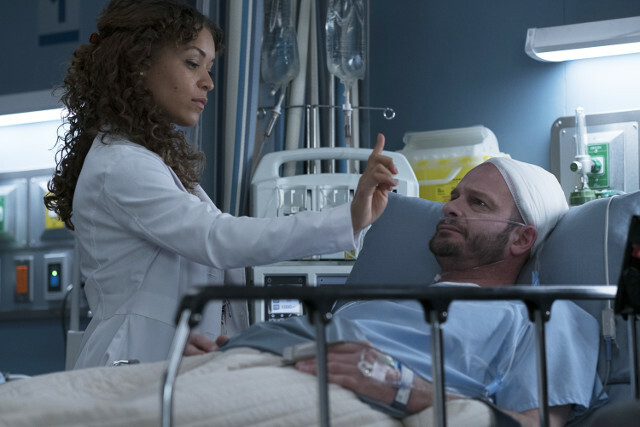 Shaun eventually decided to stay when Glassman promised to back off and Dr. Brown (Antonia Thomas) questioned his motivations for his proposed move. 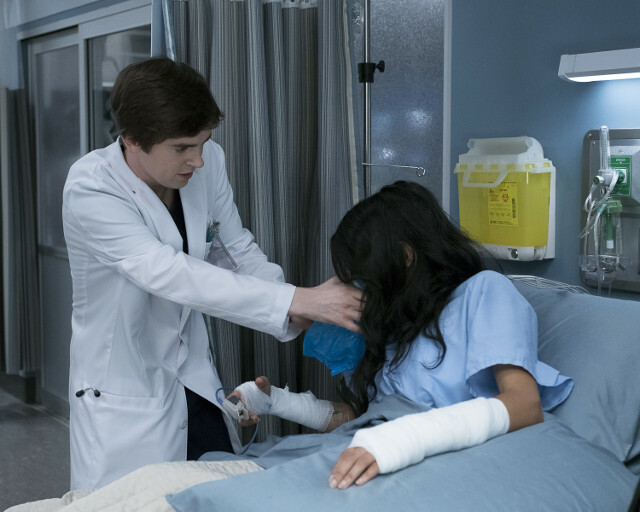 Meanwhile the conjoined twins case took plenty of twists and turns. 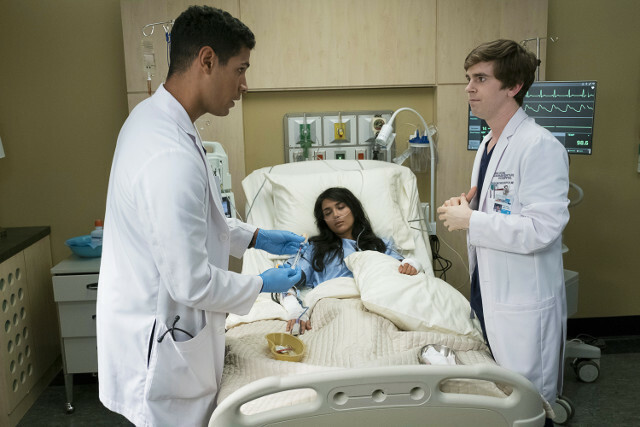 The twins were reconnected to one another when one wasn’t getting enough blood flow following the surgery. 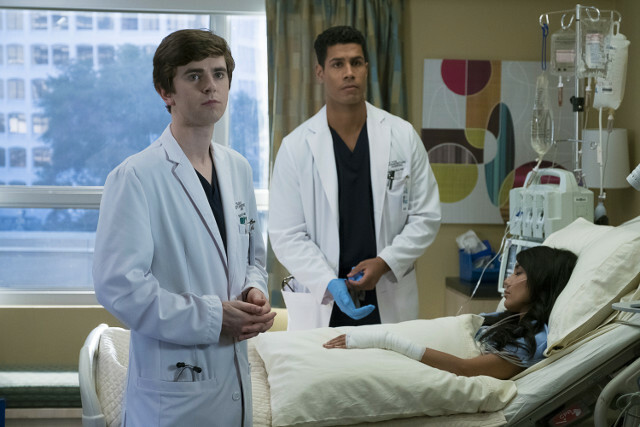 As the surgeons battled to save their lives, they unfortunately lost one of them before they could re-separate them. 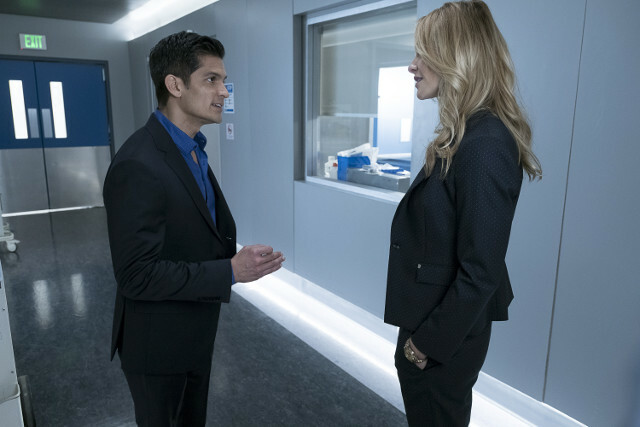 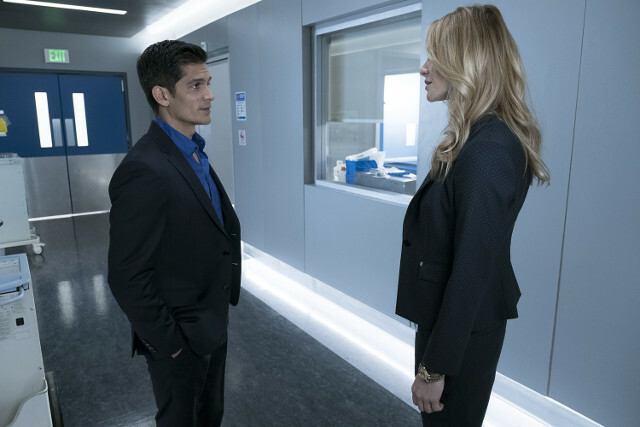 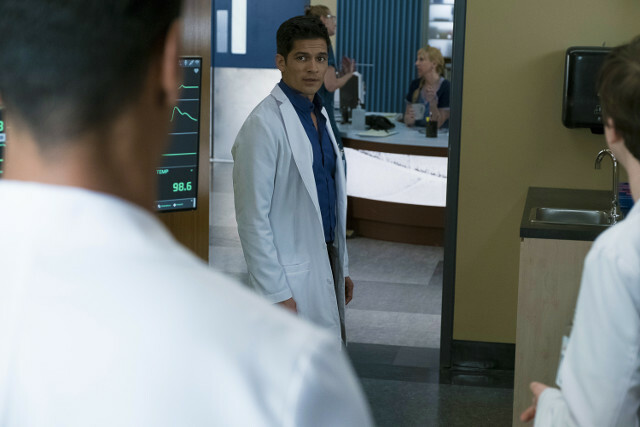 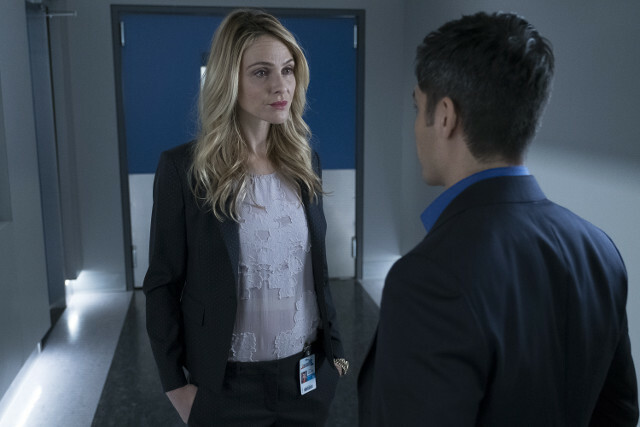 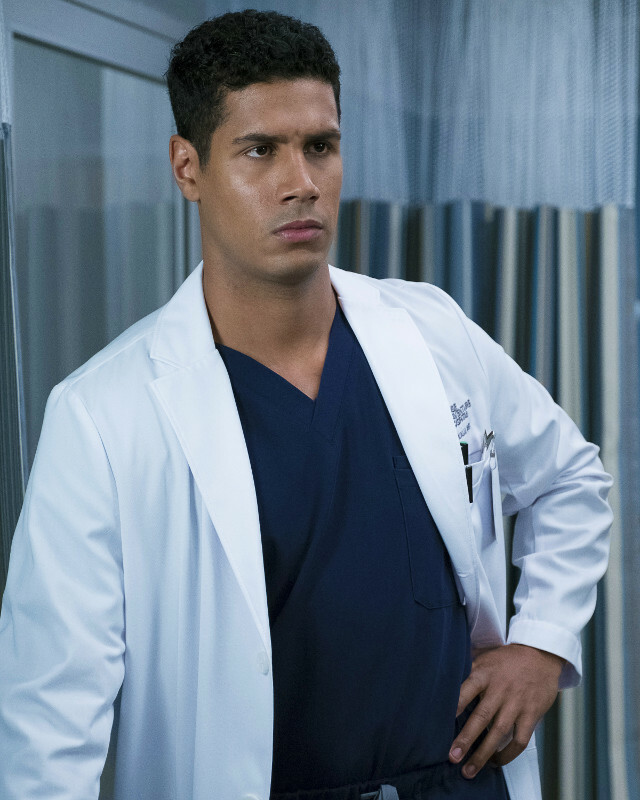 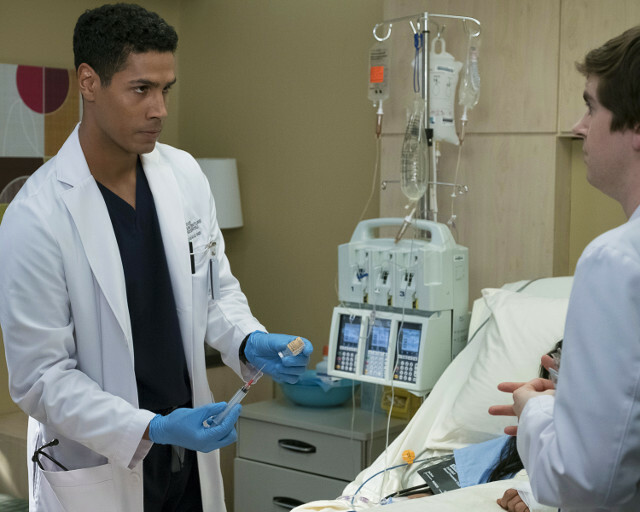 Elsewhere Dr. Kalu (Chuku Modu) got his job back after threatening to sue the hospital for racism and Jessica (Beau Garrett) broke up with Dr. Melendez (Nicholas Gonzalez) telling him she couldn’t stand in the way of his desire to be a father. 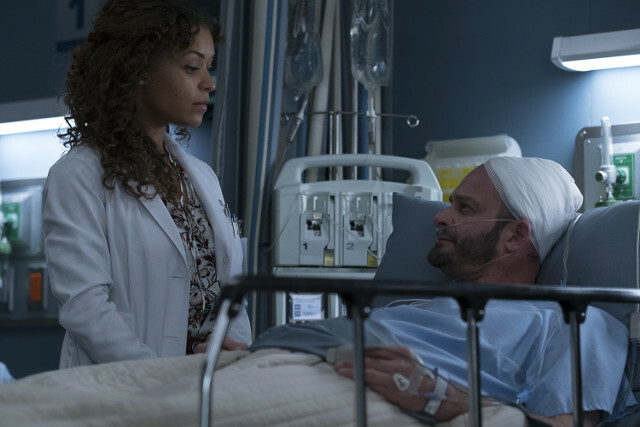 The next episode of the season is Seven Reasons. 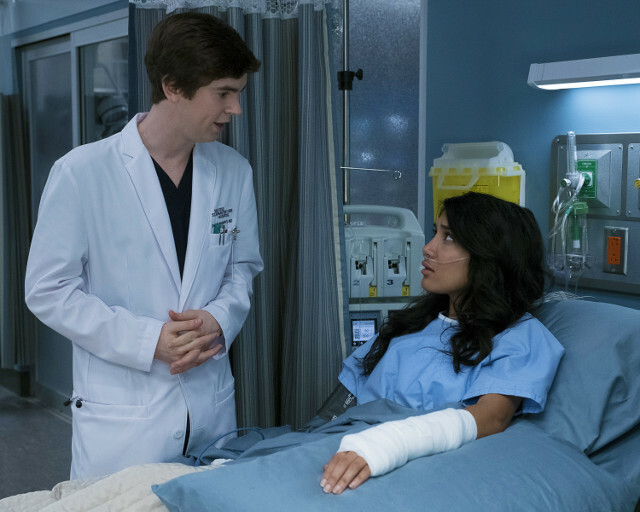 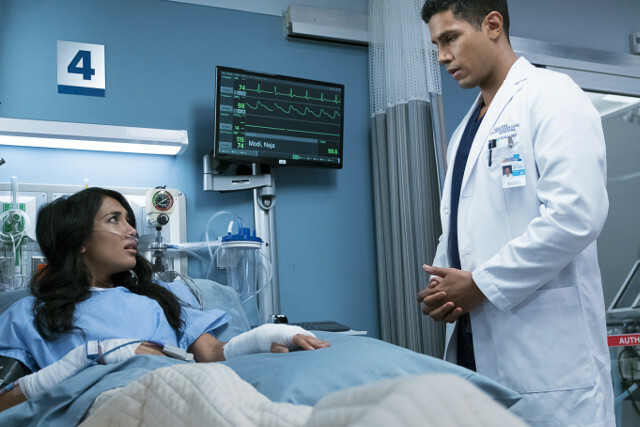 Shaun suspects his patient is lying about the reason for her injury, and makes a controversial assumption about her motives.